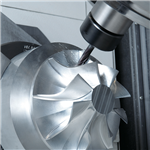 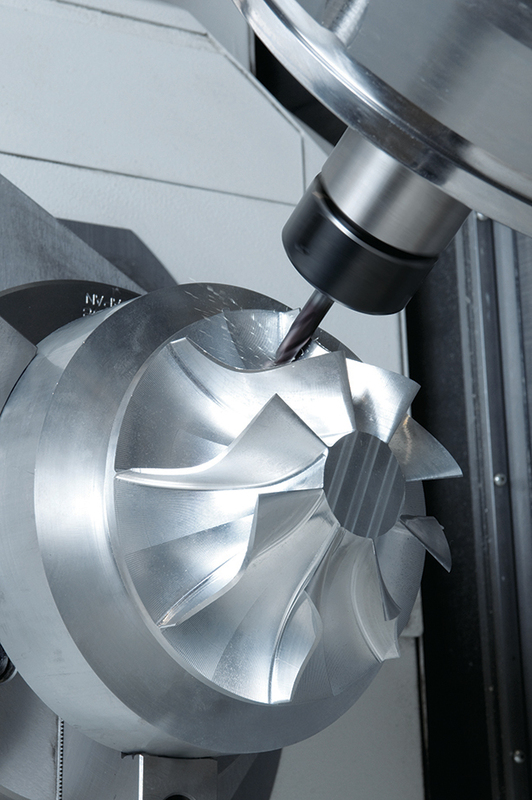 5-axis machining provides infinite possibilities as to the part sizes and shapes you can effectively process. 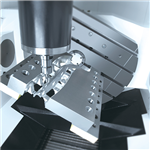 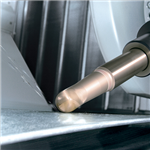 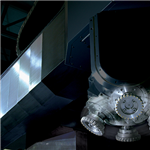 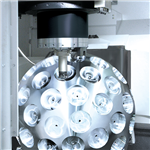 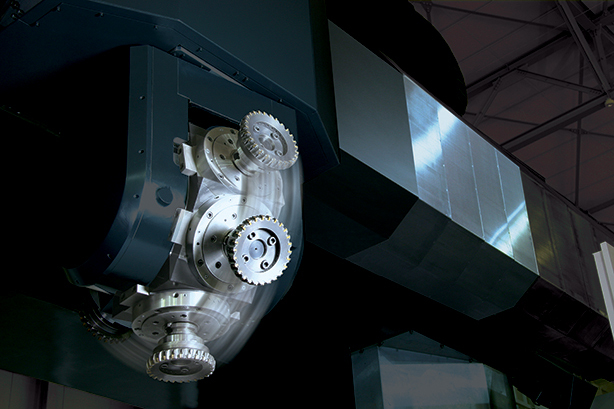 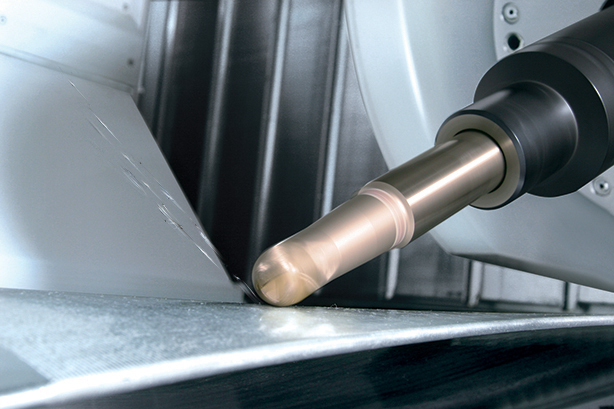 The term "5-axis" refers to the number of directions in which the cutting tool can move. 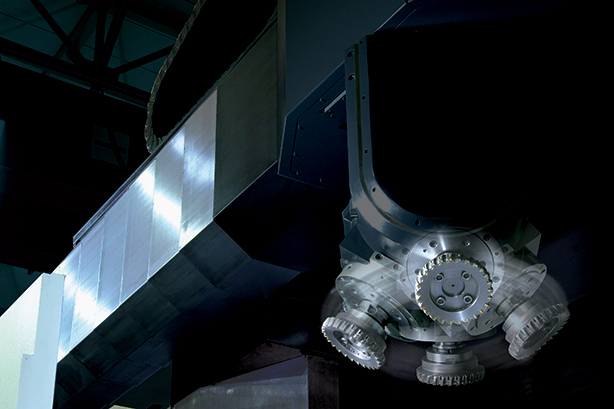 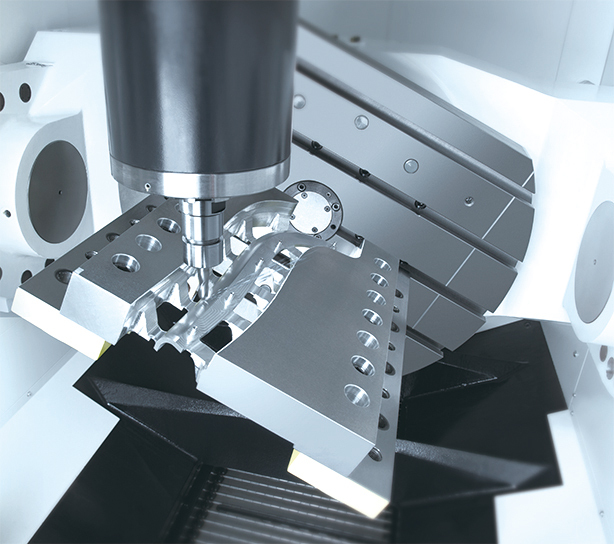 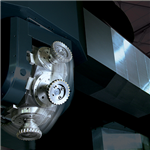 On a 5-axis machining center, the cutting tool moves across the X,Y and Z linear axes as well as rotates on the A and B axes to approach the workpiece from any direction. In other words, you can process five sides of a part in a single setup.